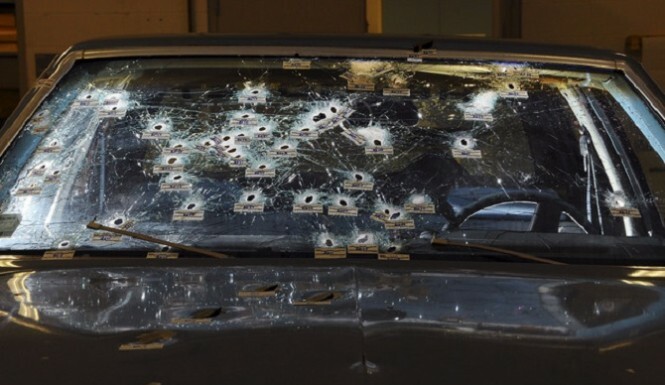 A Cleveland police officer claims he can’t remember climbing onto the hood of two suspects’ car and firing 15 rounds through the windshield. Both suspects died from gunshot wounds. 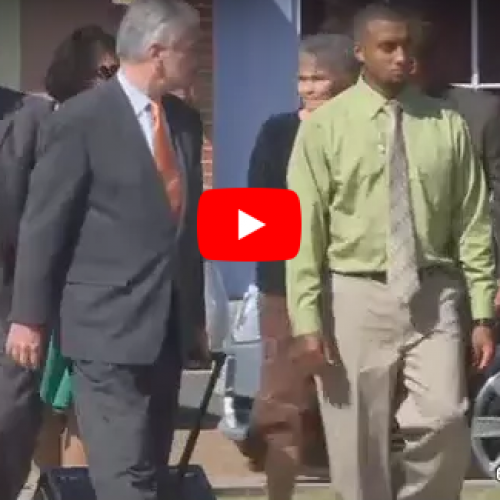 The officer is now facing two counts of voluntary manslaughter for his part in the two deaths. 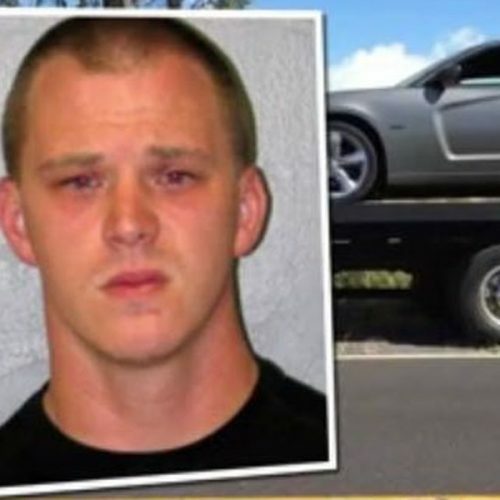 The Daily Mail reports that officer Michael Brelo from the Cleveland, Ohio, police force has been charged with two counts of voluntary manslaughter after it was determined he fired 15 rounds into a vehicle containing two suspects while standing on the hood of their car. The shots followed a high speed chase involving a number of other police officers. 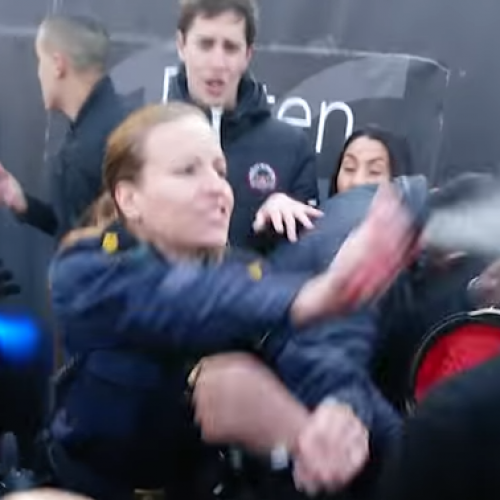 However, Brelo is charged with excessive force for firing his 15 rounds after all other officers had ceased firing and did so after jumping onto the hood of the suspects’ car. The incident began after a police officer in plain clothes attempted to pull over Timothy Russell, 43, and Malissa Williams, 30. The car sped away in front of the Cleveland police headquarters. At this point, the car backfired. Police and witnesses thought the backfire was a weapon shot and reported gunfire outside of the station. This caused a frenzy of police officers to rush to the chase. Brelo was one officer involved in the high speed chase. In total, 60 police cruisers containing 104 officers were involved in the chase which reached speeds of 100 MPH.